I am happy to produce work similar to any on this site, or paint one just for your requirements. 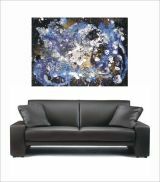 Large feature paintings for contemporary settings, or something more modest and traditional to adorn your walls. A painting is a gift that will last forever. "I wanted to tell you how enthralled and delighted I am with my portrait. 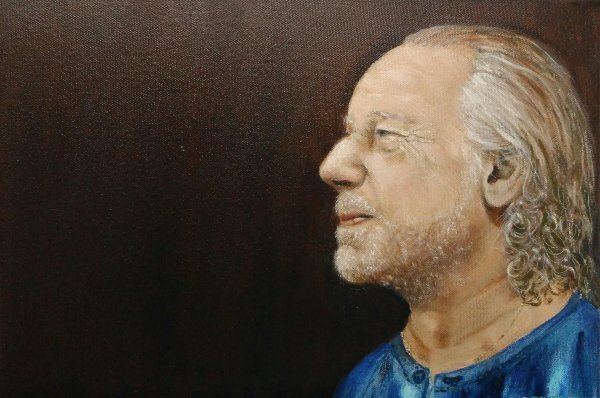 I never doubted, seeing some of your previous portraits, that it would be very good but I never imagined, after a brief meeting, that you would capture a sense of inner self as well as outward appearance. Having spent a lifetime in the field of criticism I'm not prone to hyperbole but your painting is 'bloody marvelous' and I love it."